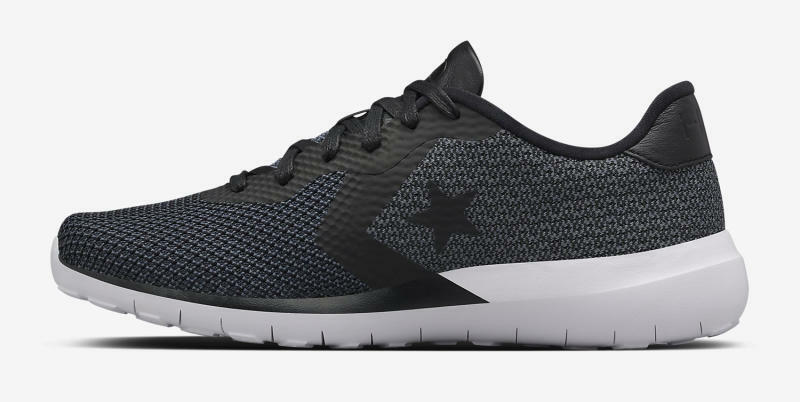 Hiroshi, Tinker, and Mark taking over design duties on a Converse sneaker wasn't a one-time thing: they're back at it on this version of the Converse Auckland Racer, called the Auckland Modern Low Top HTM. Per Nike, the shoe pays homage to "Converse's collaborations with runners and their coaches in the '70s and '80s." 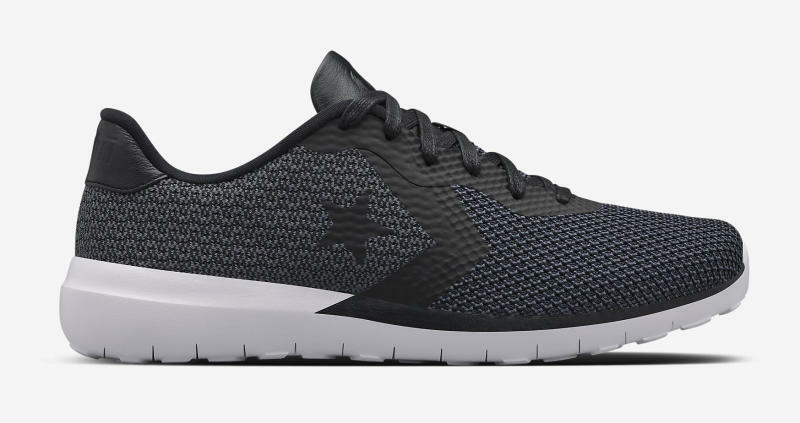 The shoe isn't heavy on HTM branding, but those initials do appear on the heel. 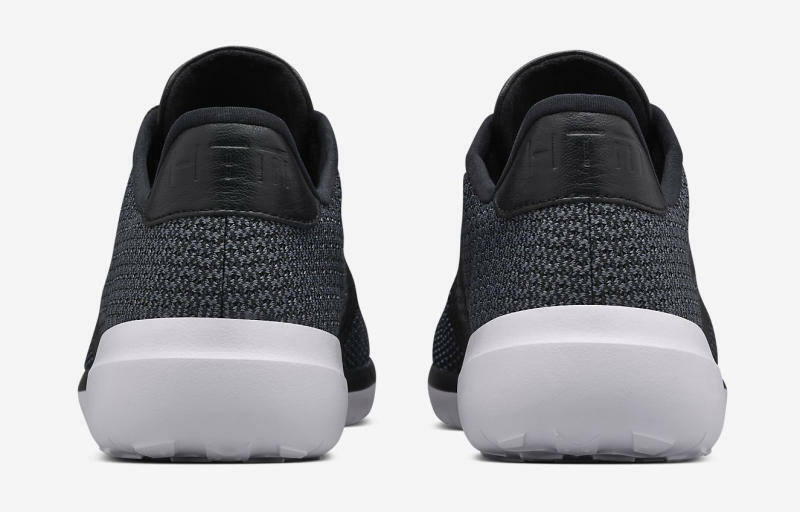 Rather than build up to its release, NikeLab's launched this collab out of nowhere. 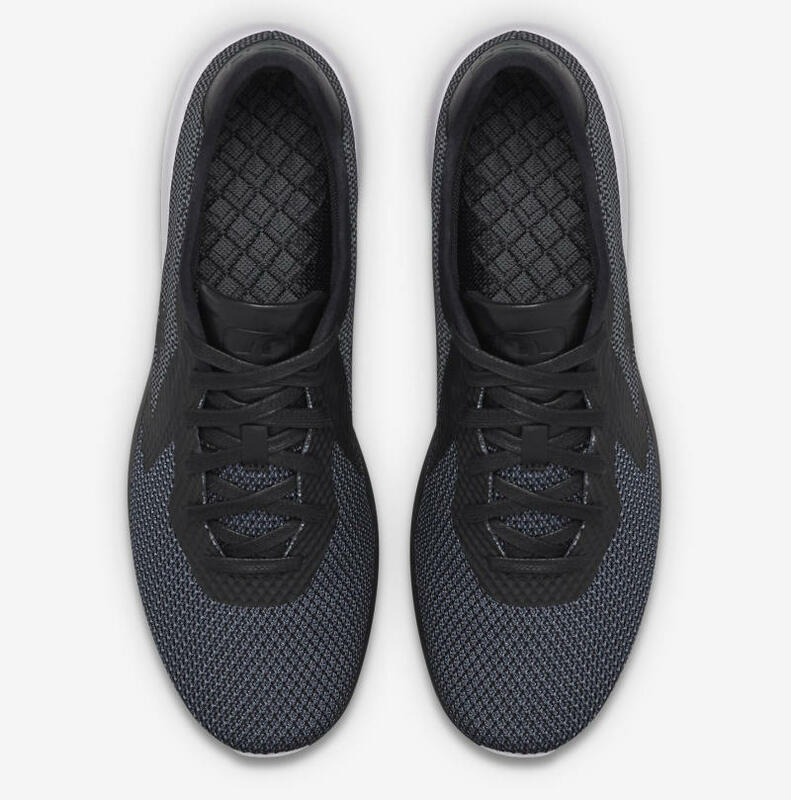 Pairs are available now directly from Nike here.